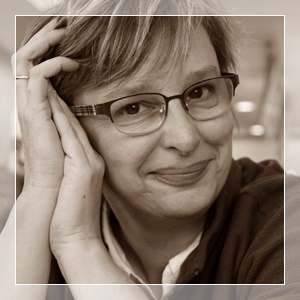 EMS Arts: Savvy is retiring! 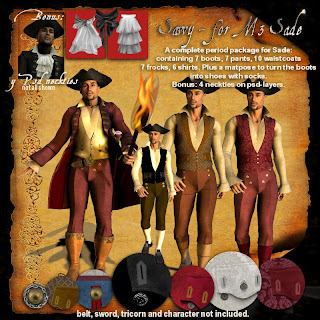 I am retiring this product, made for Michael 3/Uzilites Sade, with handpainted ties/scarf psd file. So if you wanted to buy it, this is your chance as the price has gone down to $5! 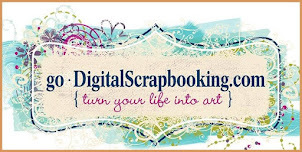 Click here for all the promos! 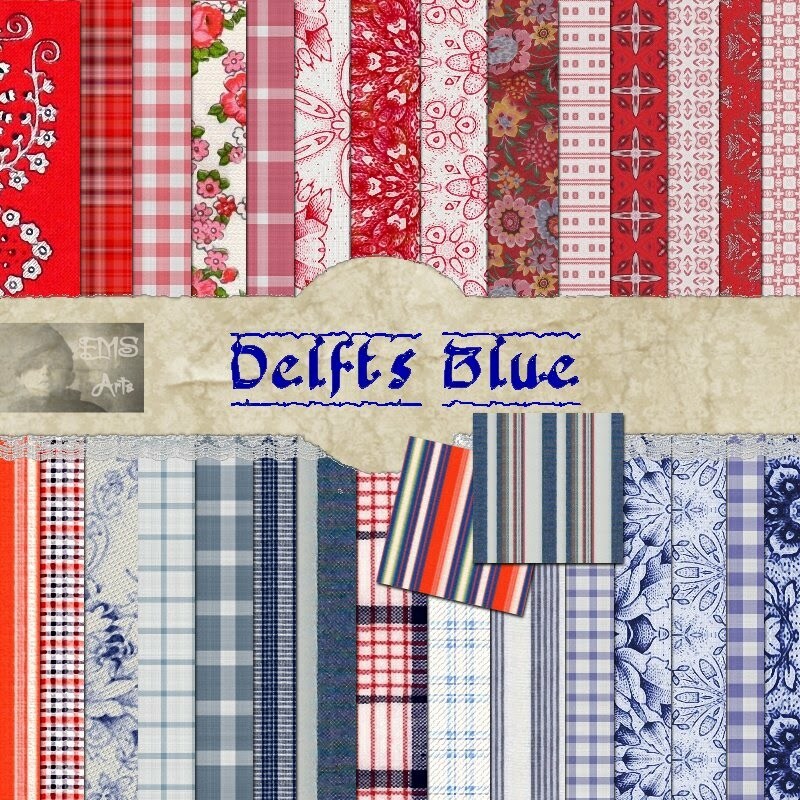 Delfts Blue Fabricpack (commercial use/merchant resource). This is a digital download and not real papers or fabrics. 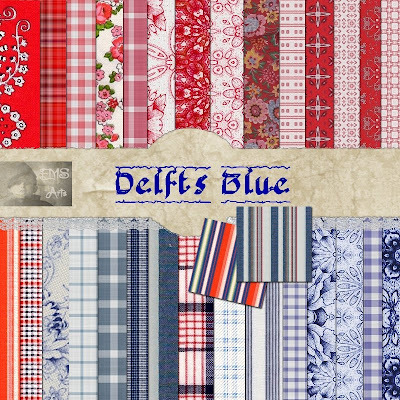 Delfts Blue is a collection of 64 seamless Dutch inspired fabrics. 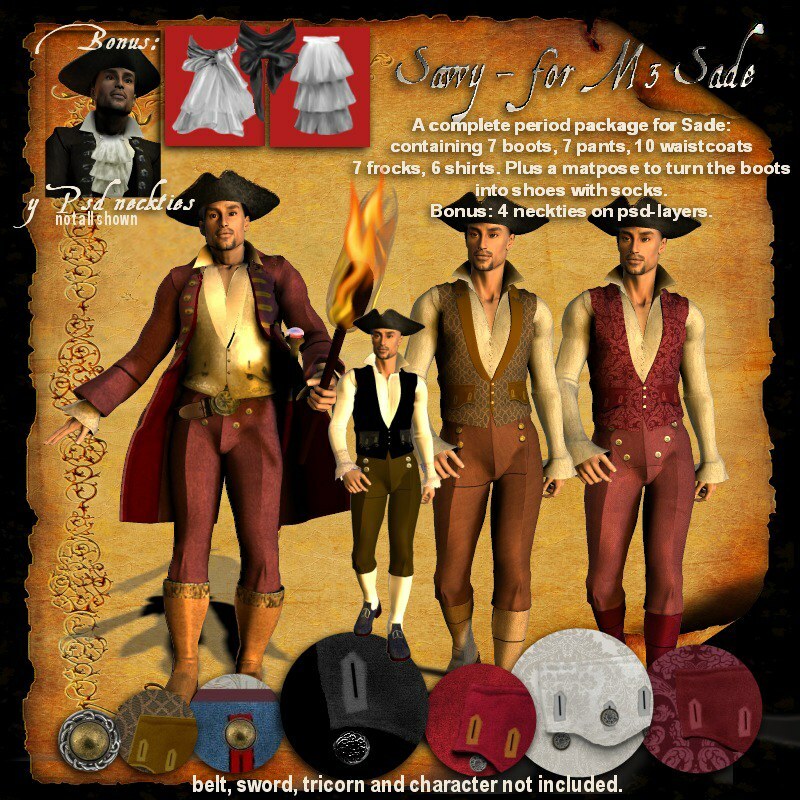 This pack can be used for example for 3d texturing, web graphics, digital scrapping, and paper crafting such as greeting cards and newsletters etc for your personal or commercial projects. This pack is a merchant resource. Fabrics are digitally created from scratch or from scans from my own collection, inspired by antique bed linnens, handkerchiefs, National costumes from Holland as for example from Volendam and Marken and other. All Fabrics are 200 DPI, 500x500 pixels. Two psd files, one containing 15 Tallits (prayershawls) of 1600 pixels high, and one containing 9 yarmulkas (kepel, skullcap, kipa) of 800 pixels wide. 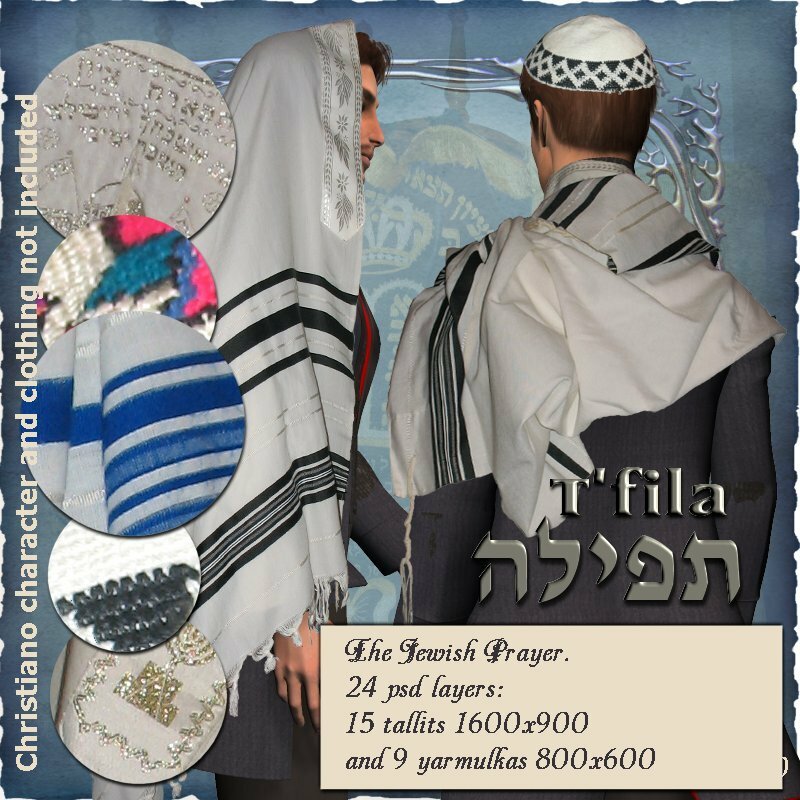 The tallit comes in 3 different designs, one so called full tallit and two half tallits, two with black stripes, one with blue. There are poses in which the tallit is worn over the head, closed face or open face, frontal or to the side and there are some poses were the tallit is worn folded over the shoulder, frontal, from the back and to the sides. For more variations one can mirror the layers as well. The skullcap comes in 3 designs also, and in 3 different poses. In photoshop use "free transform" to adapt the layer to your character. If necessary cut here and there away from the original character's clothing to fit the tallit or from the characters hair to fit the tallit in overhead position or the yarmulka.